Here on the Food Music page you will find all the information you need to submit your mastered demo track quickly. Food Music will accept song demo’s in the Tech House, Deep House music genre at the moment. So please check carefully if you demo do fit the genre(s) where Food Music is active. Want to submit your track to Food Music? The South Coast of the UK has bred another 2 successful names in underground music who have joined forces to create a home for a new wave of house, bass and forward thinking creations.. Food. 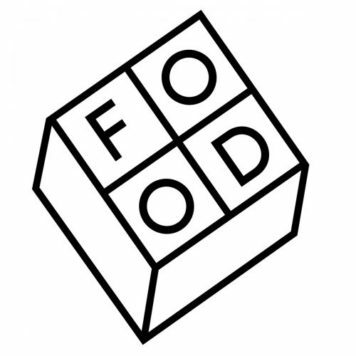 Both Food Music + Food Bookings launch late 2012, boasting music from Shadow Child, Kry Wolf, Hannah Wants, Chris Lorenzo, Zinc, B-Ju, Tom Flynn, Kill Frenzy, Sacha Robotti and Makes No Sense.